The Trump administration is now halfway through its first term in office. The headlines out of Washington focus primarily on political turmoil inside the White House and within the Beltway. But the world beyond Washington has likewise been through its own trying times as political leaders the world over–from U.S. friends and allies to “frenemies” Russia, China, and North Korea–struggle to establish more predictable relations with President Trump and his team. 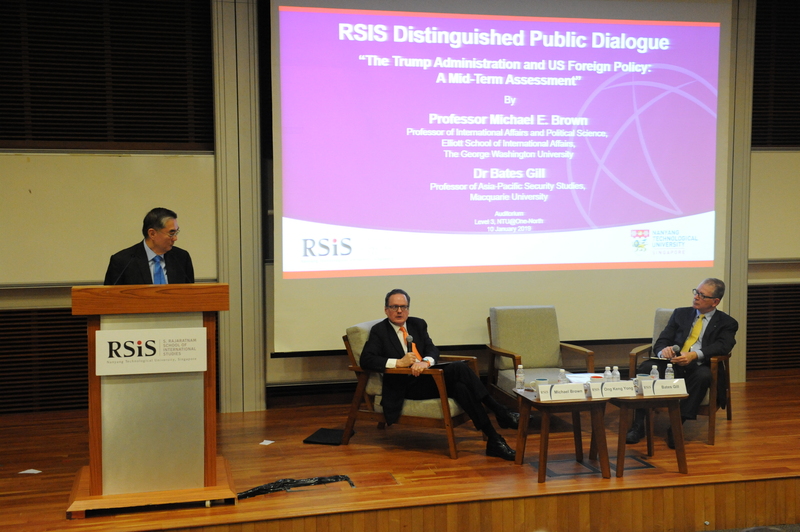 Now two years in to the Trump presidency, our speakers will provide a “mid-term assessment” of its foreign policy with a particular focus on Washington’s approach to US allies in Europe and Asia, Russia, China, and North Korea. Do we see the glimmers of a strategy emerging from Washington? 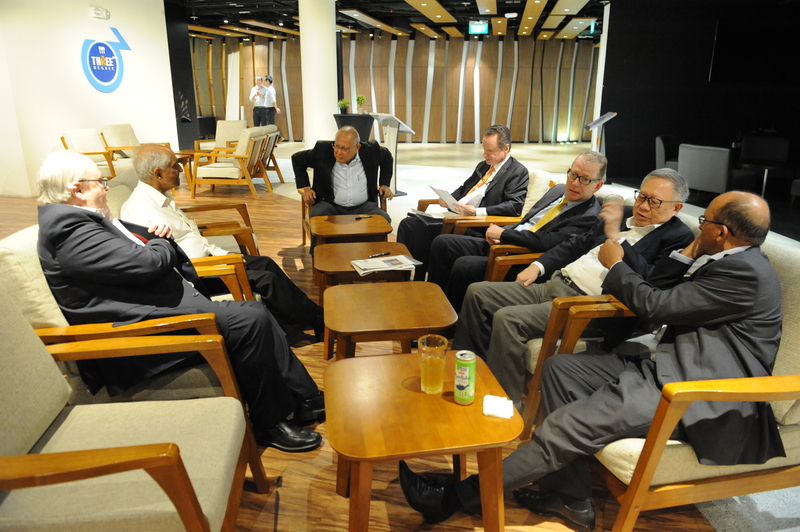 Are European and Asian allies giving up on the United States? Can the US out-compete China and Russia? Whatever happened to the denuclearisation of the Korean peninsula? Our speakers will address these and many other pressing questions as they rate the Trumpian approach to the world. Michael E. Brown is a Professor of International Affairs at the George Washington University’s Elliott School of International Affairs. 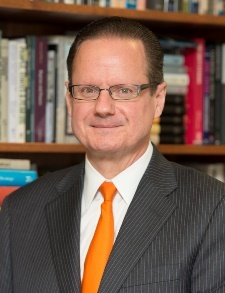 He was Dean of the Elliott School from 2005 until 2015. He previously held senior positions at Georgetown University’s School of Foreign Service, Harvard University’s Kennedy School of Government, and the International Institute for Strategic Studies. 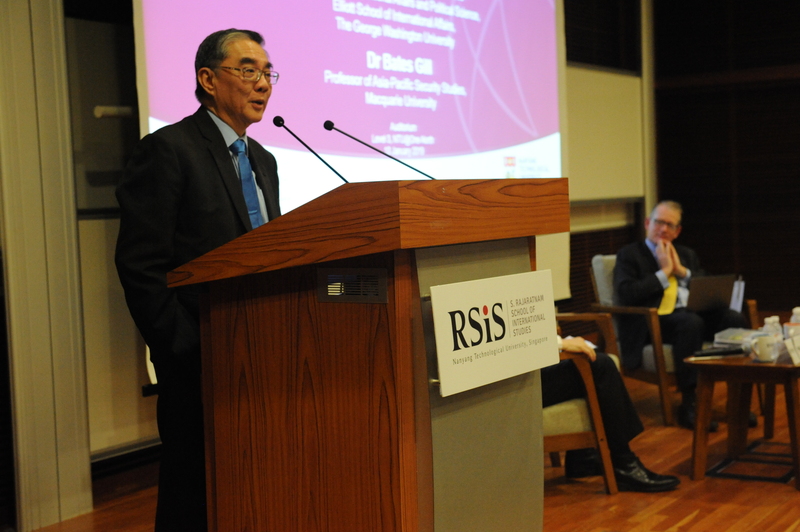 He is a member of the RSIS Board of Governors, and he was an RSIS Distinguished Visitor in April 2016. He has been the Editor of Survival and Co-Editor of International Security, two of the leading journals in the security studies field. Dr. Brown is the author of Flying Blind: The Politics of the U.S. Strategic Bomber Program, which won the Edgar Furniss National Security Book Award. He is the editor or co-editor of 22 books, including: Grave New World: Security Challenges in the 21st Century. He received his Ph.D. from Cornell. 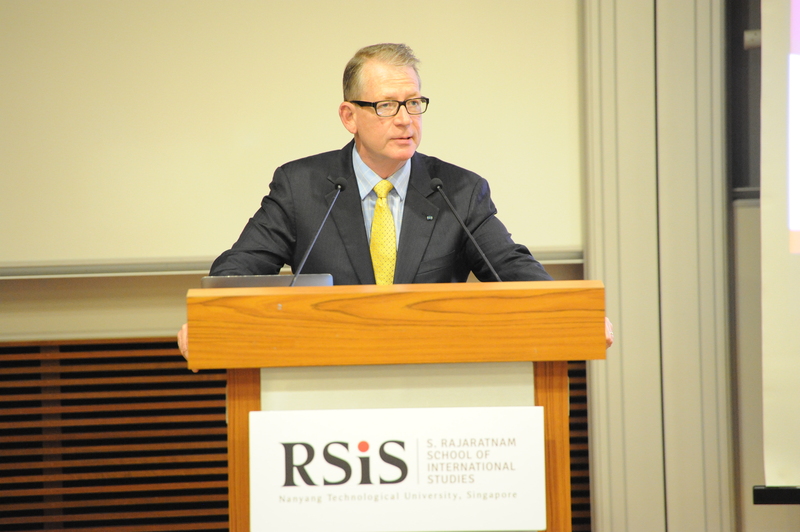 Bates Gill is Professor of Asia-Pacific Security Studies at Macquarie University in Sydney. 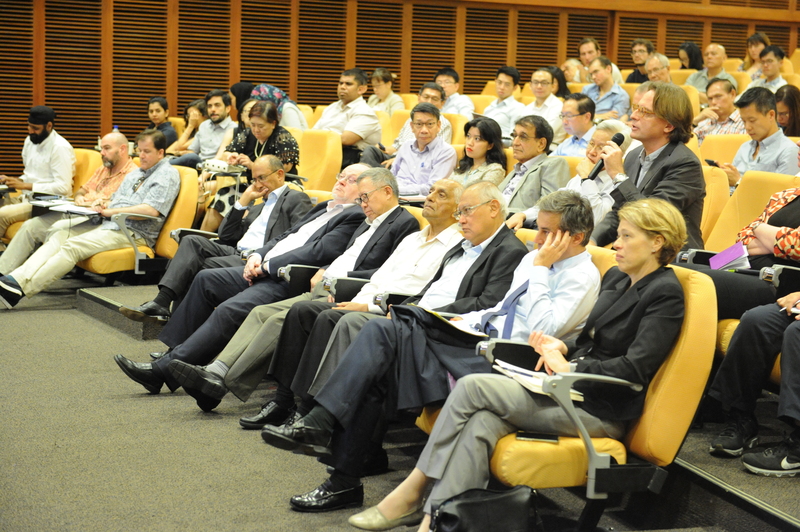 He is also a member of the Board of Governors of the S. Rajaratnam School of International Studies (RSIS) and an Associate Fellow with the Royal Institute of International Affairs (Chatham House, London). 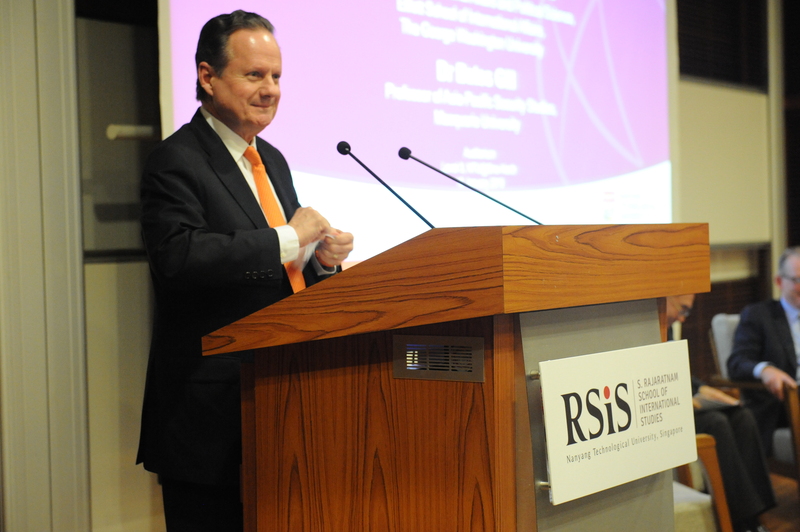 Dr. Gill has a 30-year international career as a scholar, policy advisor, and institution-builder, having held leadership positions at the Brookings Institution, the Center for Strategic and International Studies, the Stockholm International Peace Research Institute, and the University of Sydney. He is an author or editor of eight books and 200 other publications, mostly focusing on international security affairs with a particular emphasis on China, US-China relations, and regional order in East Asia. He received his PhD from the Woodrow Wilson Department of Government and Foreign Affairs at the University of Virginia.